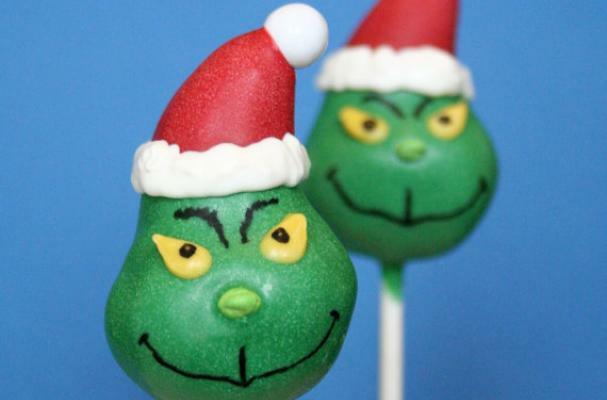 These Grinch Cake Pops from Sweet Whimsy Shop are the perfect treat to fill up on this Christmas holiday. With a twisted smile, the cake pops are identical to the Dr. Seuss character. Available in flavors such as warming pumpkin spice and happy gingerbread, they're a festive treat.